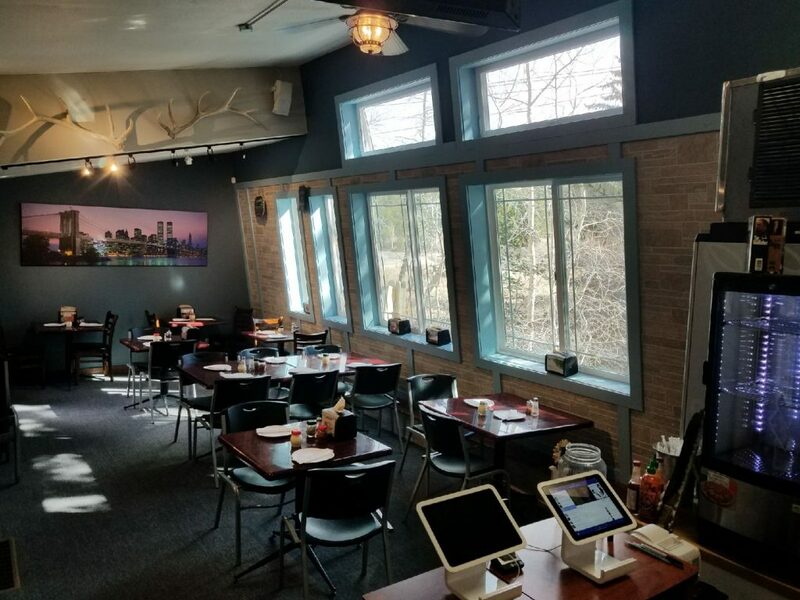 What a difference a wall of windows made! 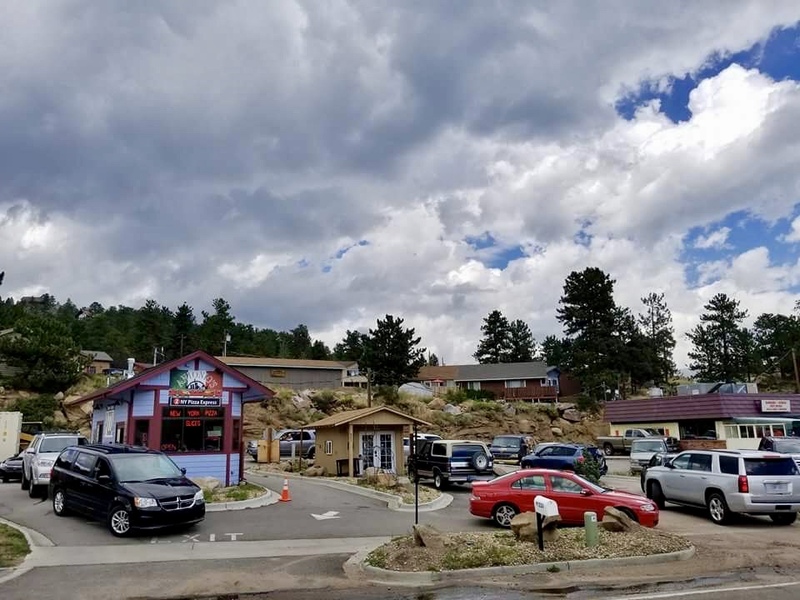 These changes weren’t the biggest thing up our sleeve we had another location in the works and not just a location, a drive-thru pizzeria. WHAT? What the hell is a drive-thru pizzeria? Is there even such a thing? Then the questions came: do you prepare the pizza at the other store? How can you cook a pizza in two minutes? What’s the phone number? How dow we order? All preparation is done in the main store, then sent over fresh every day to the drive-thru. The pizza is made to order, stretched by hand, then cooked, when you are speaking it over the speakerbox. But wait, there are slices too? Yes! You can have slice of pizza to go that is ready in 40 seconds? How? Research and development! That’s how! The risk was off-the-chart and meant we would have to send some of our best people to run it and take them away from the main store. So much research went into this concept, to open it with zero advance fanfare only compounded the risk. No Mayor ribbon cutting, no “COMING SOON”, no ads in the paper, menu guide, no flyers, NOTHING. At 1 am on June 1st, I put the sign up alone, in the dark just as I had with SummitView’s coffee sign. “What a surprise these people would have in the morning”, I thought. It was a powerful moment for we began selling pizza out of that location when it was SummitView Coffee, a coffee shop that I built in 2012. 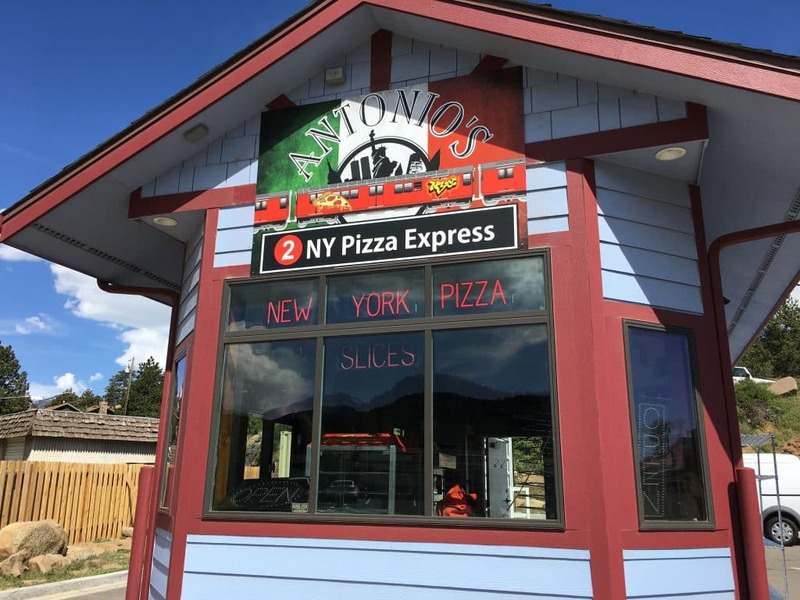 The idea that in 5 years – almost to the day – we went from coffee, to a pizzeria on Elkhorn, closing the drive-thru to focus on perfecting pizza, to re-opening the drive-thru as a second location was an overwhelming realization. I sat out front of the store after putting the signs up and smiled, thanking all those who had believed in and supported these crazy ideas. Full drive-thru is a great proof of concept. 10 cars without the second window open! The drive-thru was an instant hit and grew to double my initial goal- in 60 days. Meanwhile, the main store was reaching critical mass, driving up wait times by the beginning of July. Being in unfamiliar territory, I reached out to 12-time World Pizza Champion Tony Gemignani who has 17 stores and could run two in his sleep. He said, “get out here and bring a list of your bottlenecks”. Off to San Francisco with my wife and daughter to see the oracle and what a trip it was. 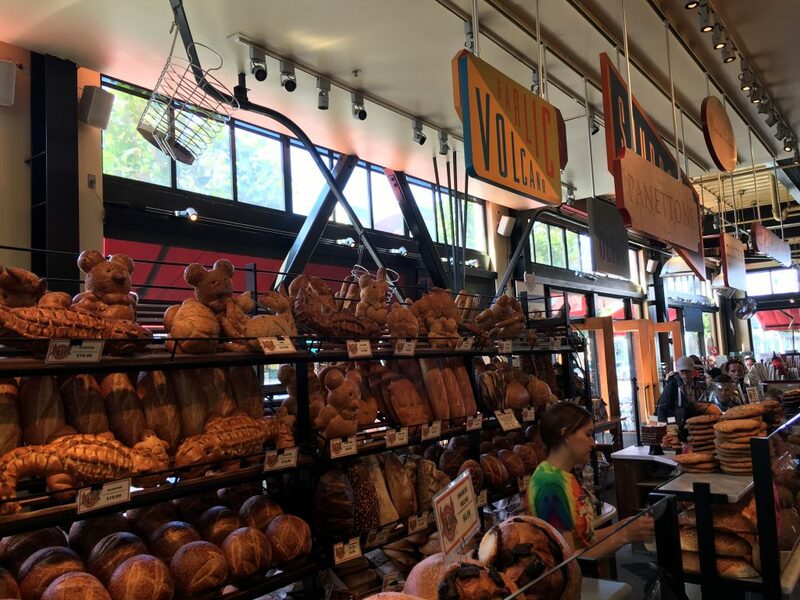 Prior to meeting with Tony, we went to Boudin’s, the oldest continuously run bakery in the USA, only to meet one of the owners who discussed bread making with me at length sharing insights that helped us improve our dough. “If you seek, you shall find” was running through my mind. 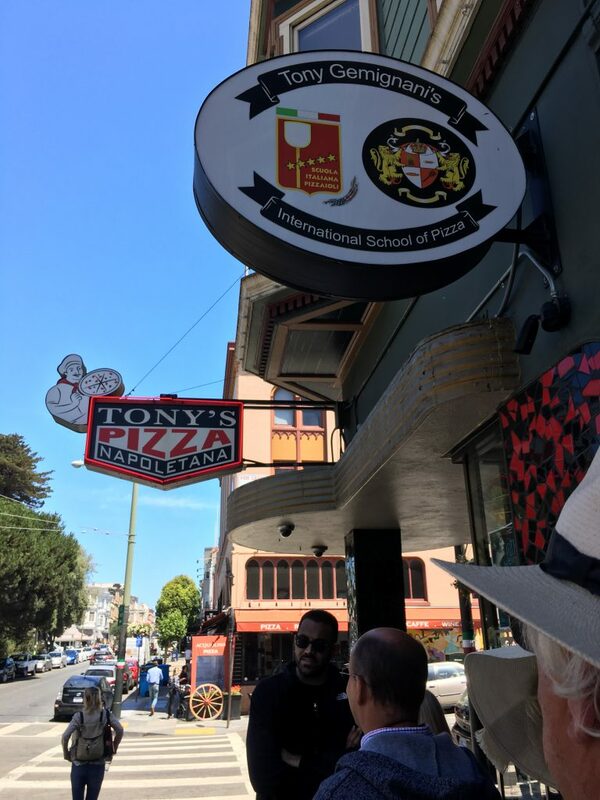 Meeting with Tony again was very different than taking his courses at the Pizza Expo. He asked questions that cut right to the chase, helped me see that we needed more oven temp, perhaps a bigger oven, more expediting area and stronger staff. After getting back and reconfiguring the entire kitchen the very next day, we reduced average wait times by 20 minutes and had our best day ever. 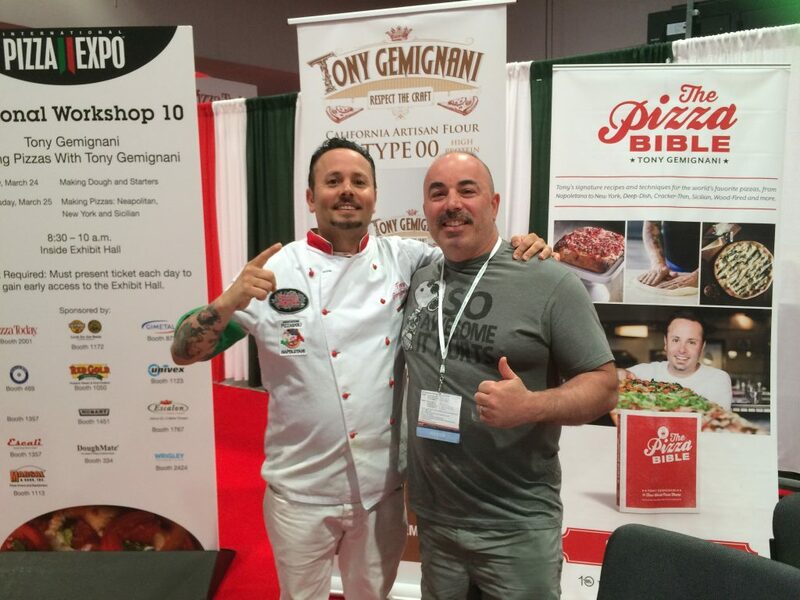 Tony Gemignani and I in March 2015. Taking his class was a pivotal moment in my life and definitely changed the trajectory of our pizza. Seek out the best you can find and learn from them! Towards the end of year 3, a strange thing happened: opportunities were coming to us, we weren’t having to look for them. Four separate building owners approached us about taking over their buildings. This was an absolute honor and the significance not lost on me. I’ve been running businesses for over 20 years and have learned quite a few lessons that came with scars. One of them is “just because you can do something, doesn’t mean you should”. I have to repeat this mantra over and over to keep from making mistakes by biting off more than we can chew. Stay tuned in 2018! More big things up our sleeve.